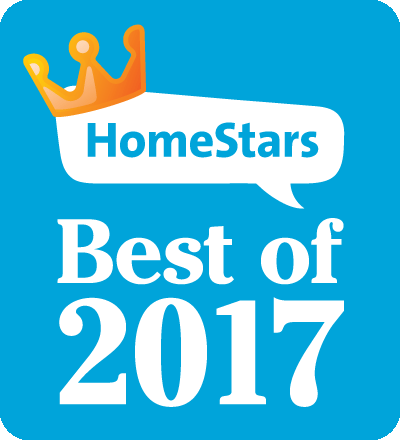 Our Northlander™ Skyview systems use polycarbonate sheets that filter the sun and block the UV. 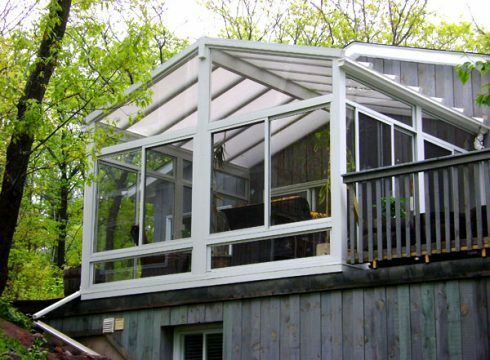 Whether you’re building a greenhouse, sunroom or patio roof Northlander™ has you covered! 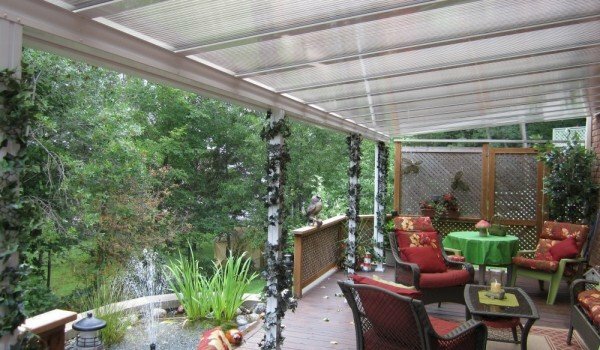 A heavy duty translucent roof system designed to support Canadian snow loads. 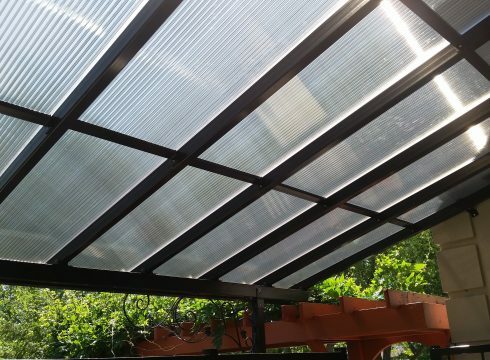 An aluminum coupler system for translucent sheets that installs on customer provided framework.